Furthermore there is also difference in the outcome of cleaning methods when those methods are used. When hot water extraction is performed, the carpet fibers are completely rinsed, whereas the steam cleaning require no rinsing at all. Rinsing helps removing the detergent and limit re-soiling on the surfaces. 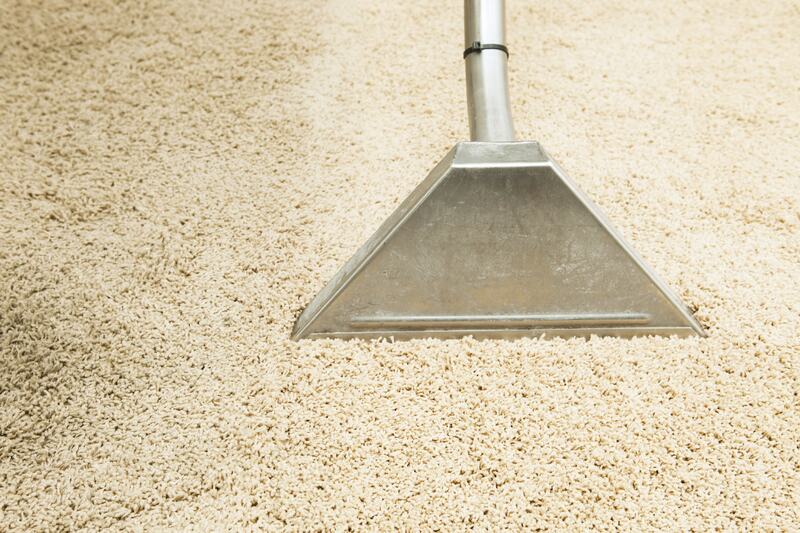 Which method is best suitable for your carpet to be cleaned? Both of these methods are equally good for home carpet cleaning, however, steam cleaning is best suited to synthetic carpets as the tough stains can be easily removed so that the carpet is fully deeply cleaned to the best results. Hot water extraction method is suitable for carpets that are made out of natural fibers since it provides better control and amount of rinse to deep penetrate the fibers to remove even tiniest particles of dirt and bacteria. Steam cleaning may not be recommended for natural fibrous carpets as it can cause the fibers to shrink. Some people usually use the terms hot water extraction and steam cleaning similarly, so best to contact us for the best cleaning method for your carpet and request free quote for fast cleaning results.